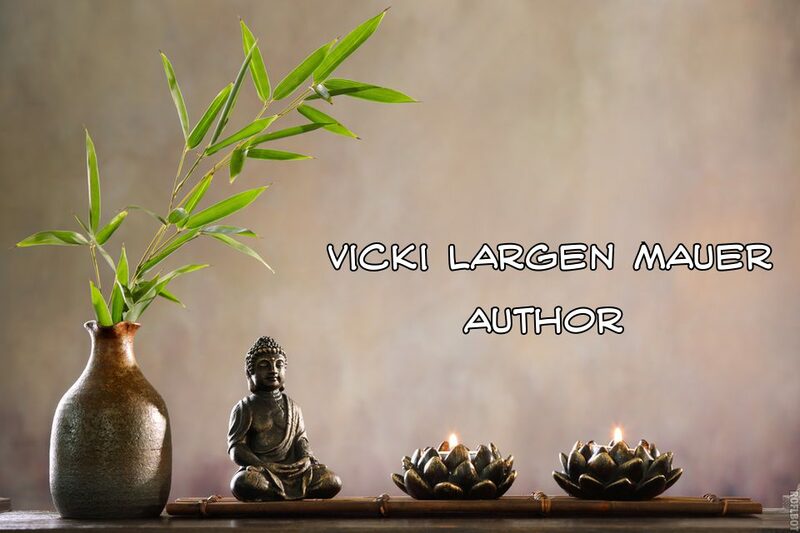 Cosmic Conscious Communication takes you on an alluring journey with Vicki as she maneuvers through a challenging body-mind transformation necessary to open an inner gateway for communication with Celestial Entities. With the assistance of a mentor, medical intuitive, Jim Branch, Vicki learns to breach the dimensional veil. The Celestial Entities, known as the Great White Brotherhood, escorts her passage into their ethereal world. They directly train Vicki to hear their vibrational words and deliver a message of preparedness to humanity to survive the consciousness ascension. This true story will arouse your innate desire to explore the imperceptible mystical reality of the cosmos. Cosmic celestial entities are ready and waiting to help our world move through a period of time never before endured.